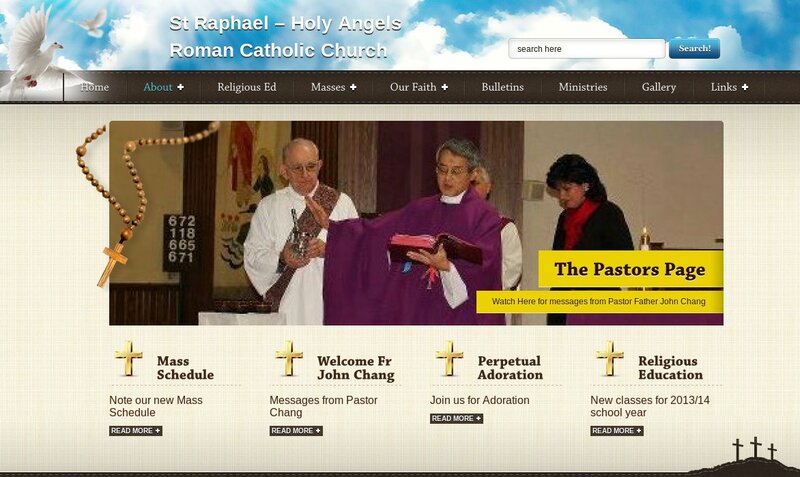 Are you looking for an affordable and EASY way to have a website for your church, ministry or non-prfit group ? We know you are busy and your “webmaster” is probably a volunteer – or even a student – so we will work with you to determine what you need and assist you in setting up a system that is easy to use. We offer affordable options and pricing plans. You can pick the “extras” you need. We can help your church, ministry or non-profit group develop an online presence in a simple affordable way.